A strain of herpes is threatening Pacific oysters worldwide, according to Smithsonian Magazine. Humans cannot contract the virus, Ostreid herpesvirus 1 (OsHV-1) from eating the oysters, but it can be transferred to other bivalve species. 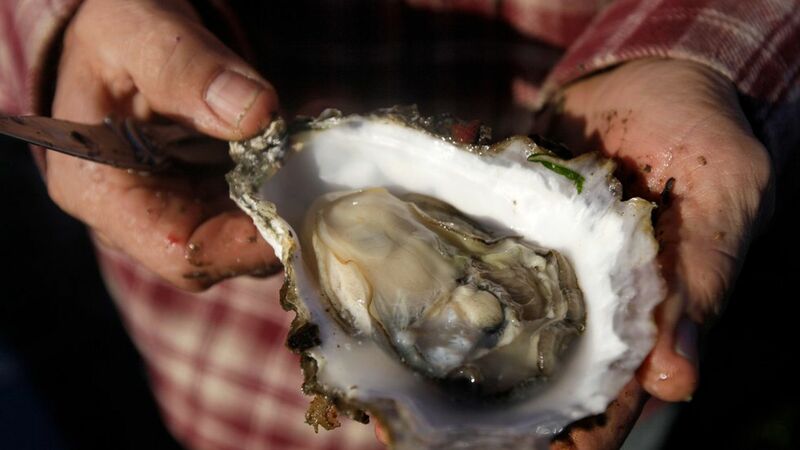 An outbreak of OsHV-1 began in France in 2008, and has spread to England (where it killed over 8 million oysters in 2010), New Zealand and Australia. It was detected in Tomales Bay, California, but has not yet spread in U.S. waters. Oysters cannot be vaccinated. Instead, "disease-resistant oyster lines" are being bred in places the virus already exists and researchers are trying to identify any genes involved in resistance to the virus, writes University of Maryland, Baltimore County professor Colleen Burge. Why it matters: Oysters are a multi-billion-dollar industry. Aside from being high in demand for eating, they filter sea water and oyster reefs are home to numerous species.